Welcome to AMP Wire Ltd; The UK’s number one manufacturer and supplier of wire mesh and tube products. Established for over 25 years; We are an innovative and progressive Company that is proud to still manufacture here in the UK and in accordance with the internationally recognised ISO:9001 Quality Management System. Our Customers include some of the largest commercial and industrial organisations, re-sellers and smaller independent businesses. They all value our high level of knowledge and experience, and our commitment to produce quality products and customer service. 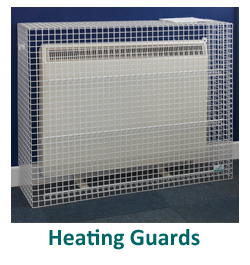 When AMP Wire Ltd was established in 1994, our main business was to manufacture industrial machine guards for the Air Handling sector. 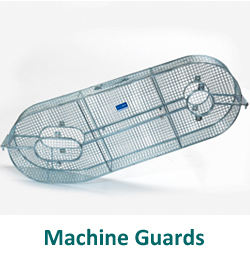 We retain a great deal of pride in our roots and have become a world leader in the development and manufacture of machine guards whilst also expanding into other areas. 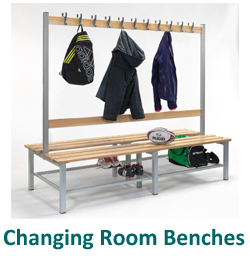 As we are the manufacturer based in Oldham (just outside Manchester), we can also offer Custom Made Products which are made at our factory to suit your specification. AMP Wire Ltd are recognised as one of the leading European Manufacturers and are ISO:9001 Accredited with an established reputation for excellent customer service and product quality which is second-to-none. 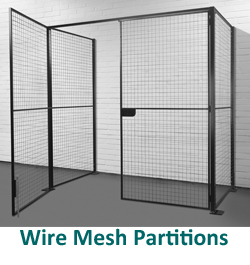 So if you are looking for a trusted UK manufacturer and trade supplier, get in touch…we have the answer to your wire mesh and tube fabrication requirements. Call our friendly sales team on 0161 620 7250 or email us your requirements. 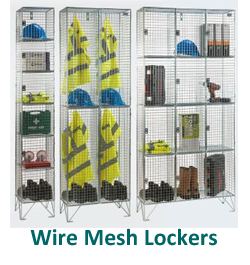 Today we have a thriving on-line presence, promoting our custom-made products, and a huge range of standard products such as wire mesh lockers, changing room benches, gas cylinder cages, wire mesh partitions, machine guards and radiator and electric heater guards and all sorts of products for protection and safety. Many of our standard products are available direct from stock thanks to our warehouse. Our warehouse facility was opened in 2015, which means we can offer off the shelf products meaning you have a more efficient and quicker turnaround on many popular items. Alongside this, we can develop custom made products to suit your requirements, some of which the details are given to us on a post-it note. Our custom-made products vary, from guards to protect fish eggs, maggot filters and bird feeders, there is simply nothing we cannot make. This is what makes us the UK’s leading manufacturer and supplier of wire mesh and tube products. 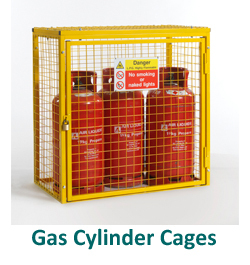 From design and prototyping of custom made / bespoke products, through to standard off the shelf stock products, our ranges offer an unrivalled product quality and flexibility. Call our friendly sales team on 0161 620 7250 or email us your requirements.